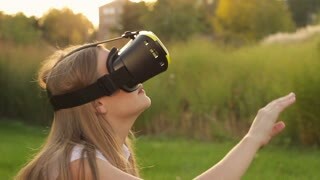 Search Results for "vr display"
Little girl with pleasure uses VR display headset. 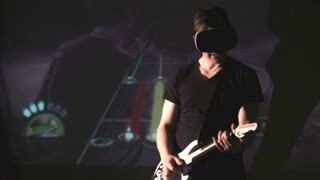 Young bearded hipster man start using his VR headset display for navigation in the vr-program or virtual reality game while sitting on sofa at home in the living room. 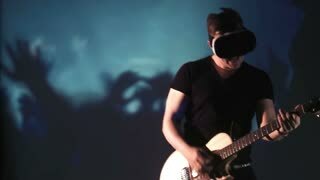 VR Technology. 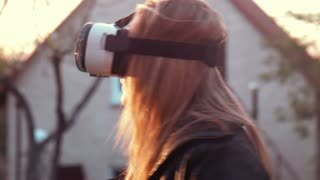 Young bearded hipster man using his VR headset display for virtual reality game or watching the 360 video while sitting on sofa at home in the living room. VR Technology. 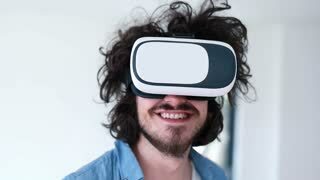 Happy young bearded hipster man using his VR headset display for virtual reality game or watching the 360 video while sitting on sofa at home in the living room. VR Technology. 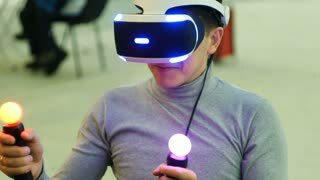 Young bearded hipster man using his VR headset display for virtual reality game or watching the 360 video and trying to touch to something he see while sitting on sofa. 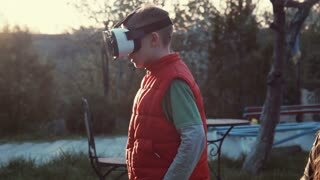 VR Technology. 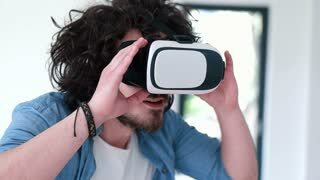 Young bearded hipster man using his VR headset display for virtual reality game or watching the 360 video and trying to touch to something he see and catch while sitting on sofa. VR Technology. 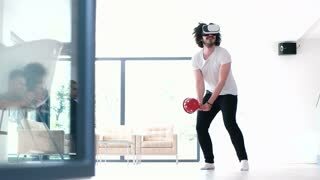 Young bearded hipster man using his VR headset display for virtual reality game or watching the 360 video and trying to drive away what he sees while sitting on sofa. VR Technology.